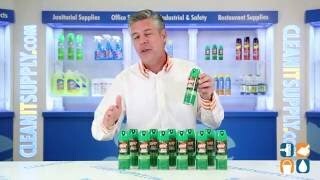 This powerful insect repellent contains 25% DEET formula that provides up to eight hours protection from mosquitoes, flies, ticks, chiggers and fleas, especially in heavily wooded areas. 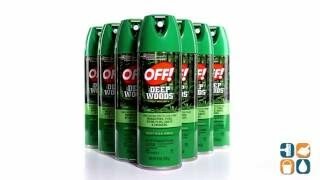 The Deep Woods Off formula is unscented, non-greasy and resists perspiration while it repels disease carrying ticks, mosquitoes, black flies, sand flies, chiggers, fleas, gnats and no-see-ums. No CFCs. Each carton comes with 12 - 6-oz. cans so you can stock up and save!